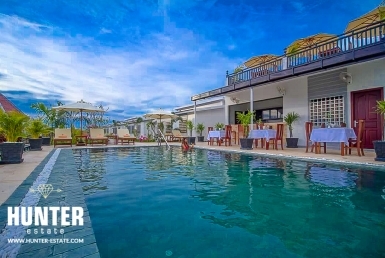 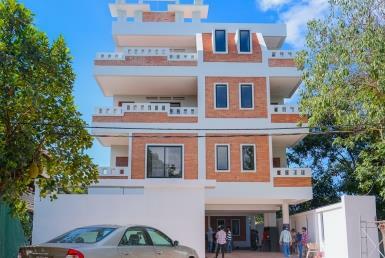 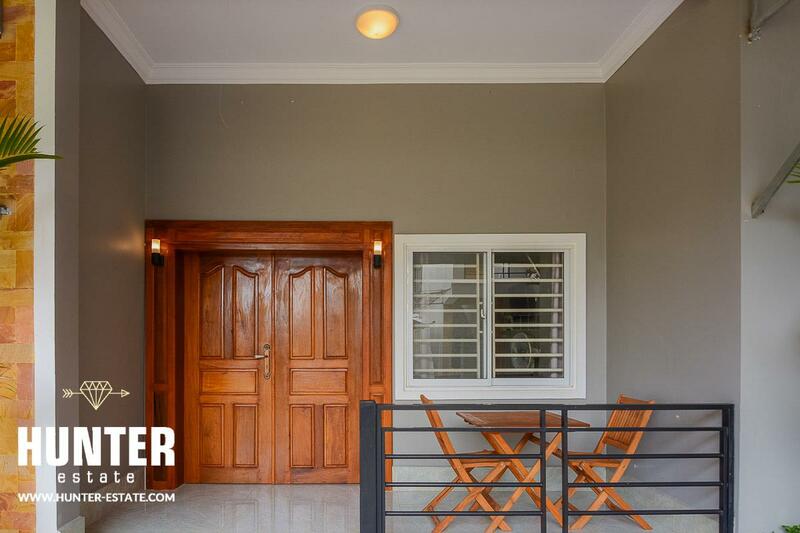 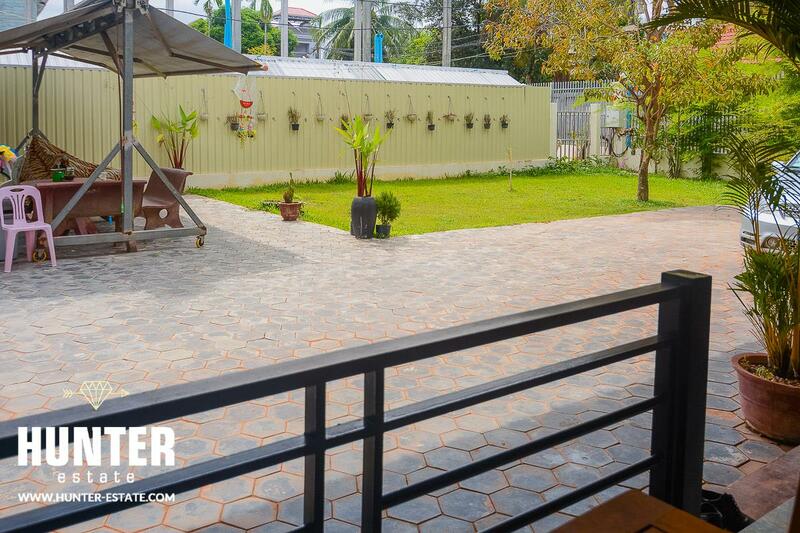 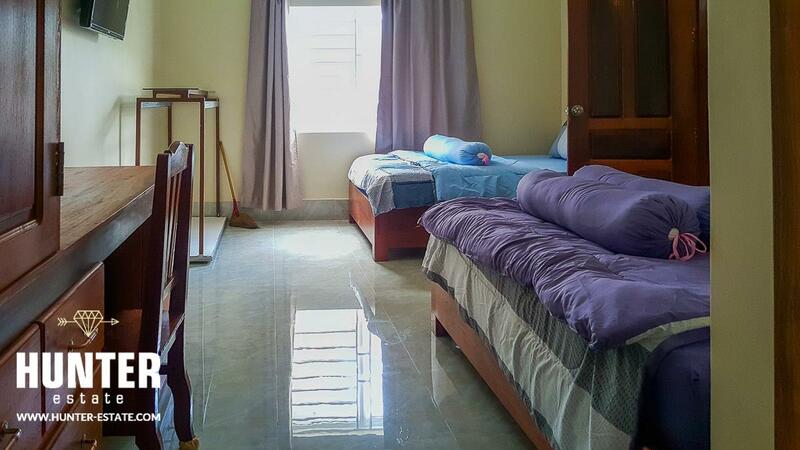 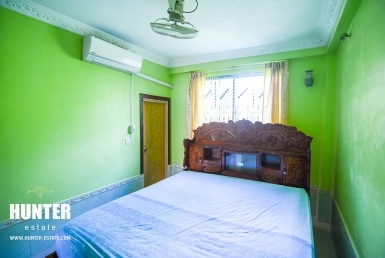 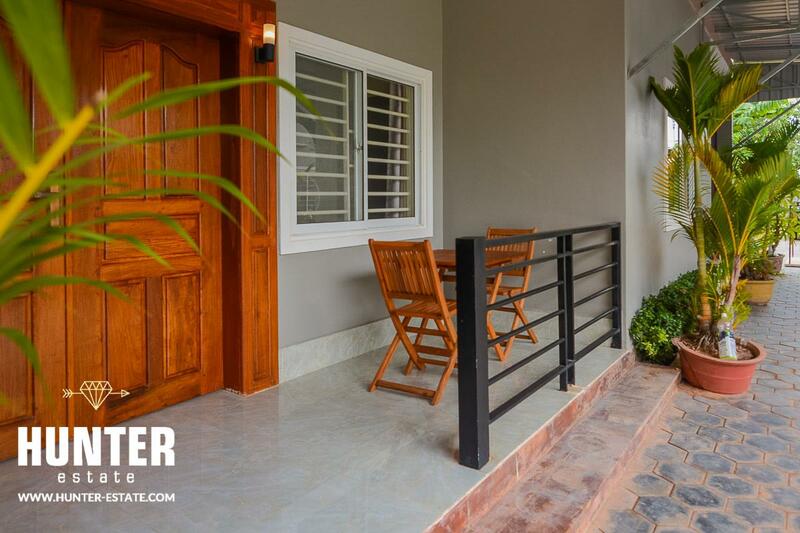 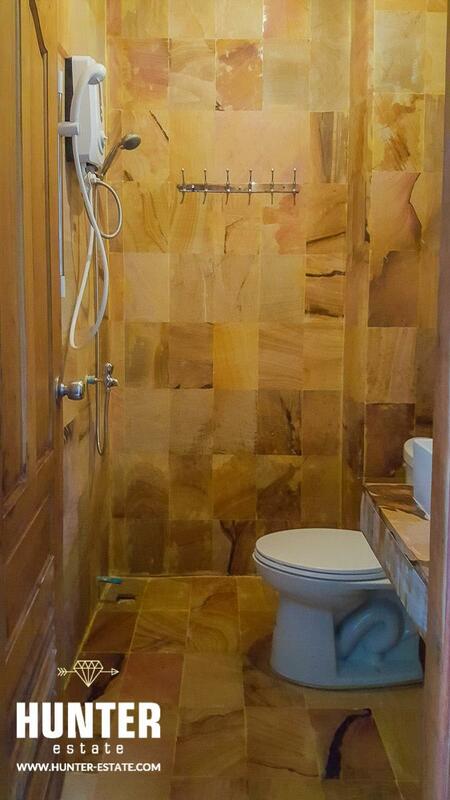 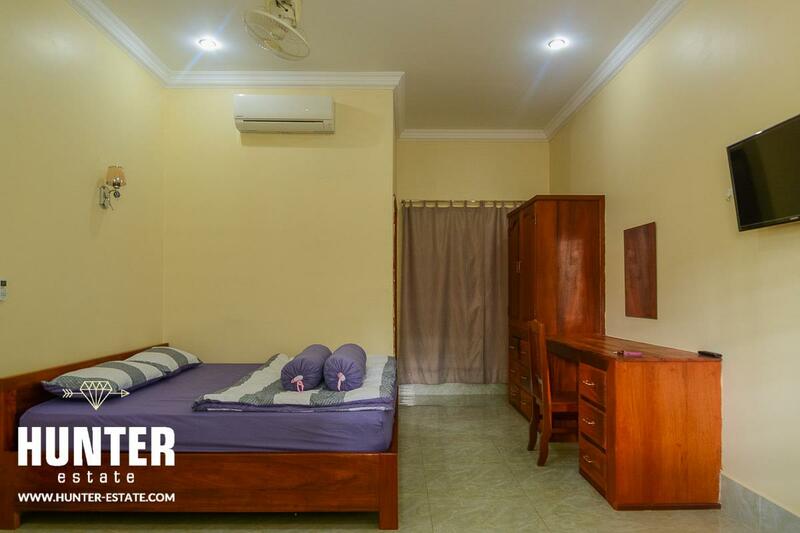 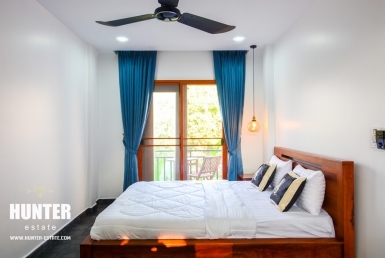 Lovely one bedroom apartment available for rental now in Siem Reap. 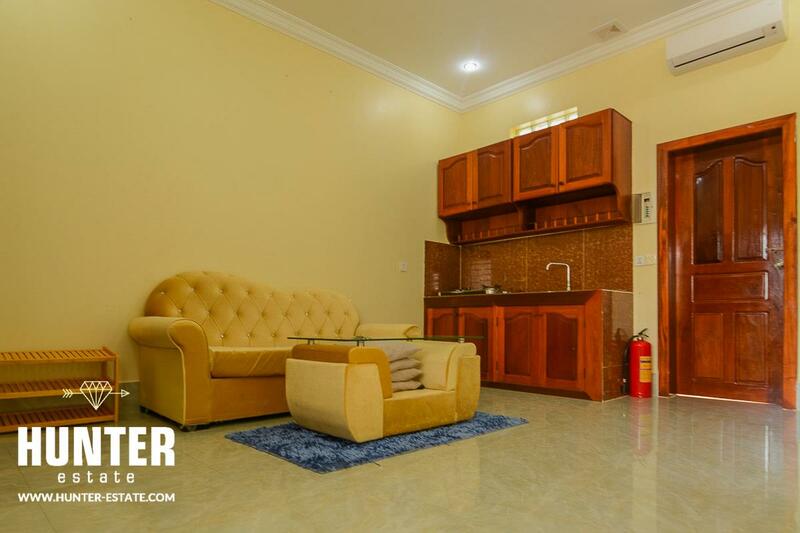  This unit is set within a gated community and a short drive eight minutes to town, offering all you could need in terms of modern amenities and quality fixtures and fittings. 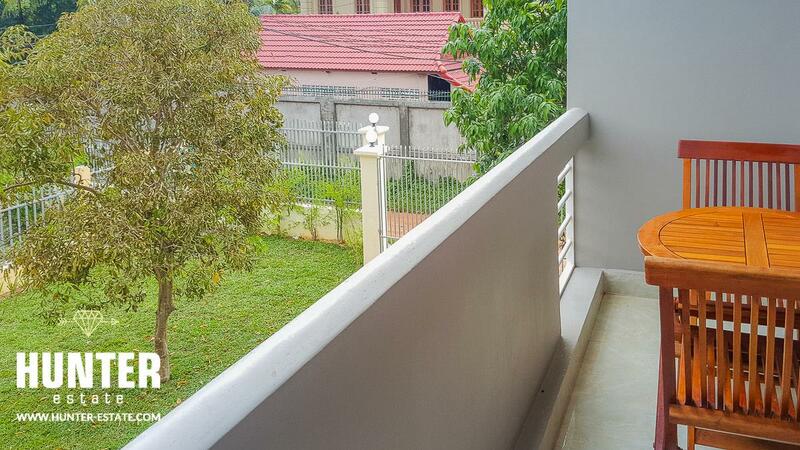 Balcony and vehicle parking , a fantastic price for this rental so call us today to arrange an inspection!